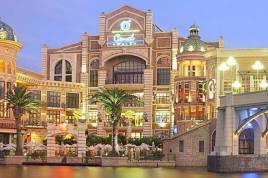 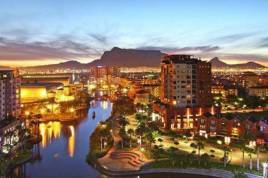 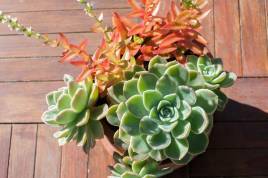 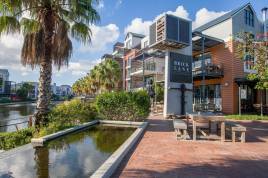 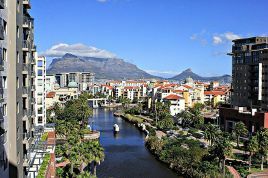 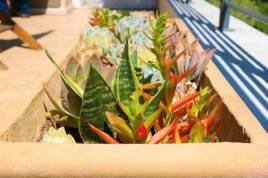 The trendy and upmarket Century City suburb of Cape Town offers visitors an infinite array of things-to-do and places to see. 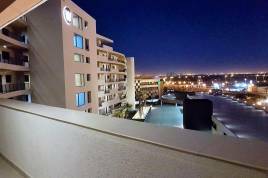 Combining commercial, residential, retail and leisure to transform this setting into an exceptional holiday destination, guests visiting for pleasure or business can look forward to an amazing experience in Century City. 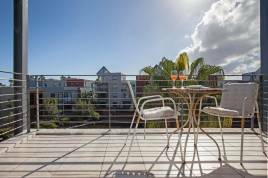 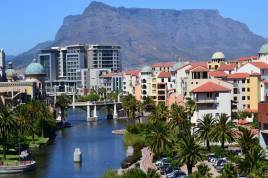 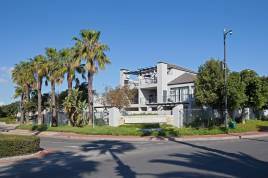 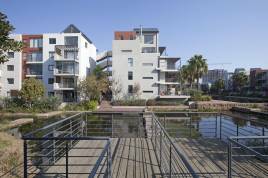 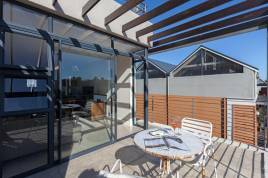 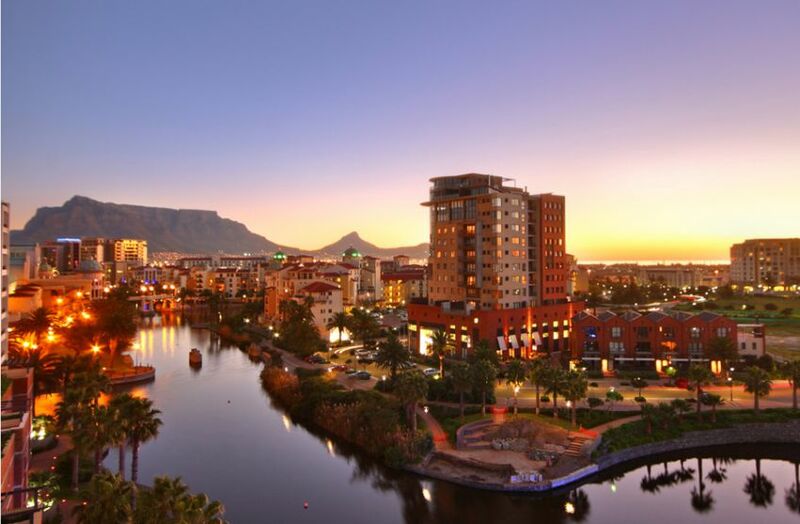 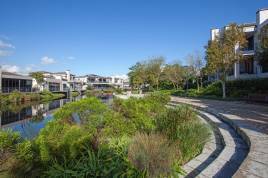 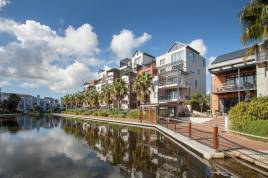 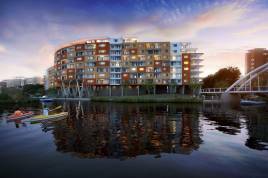 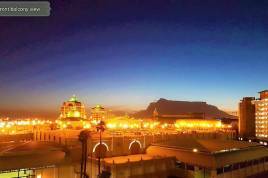 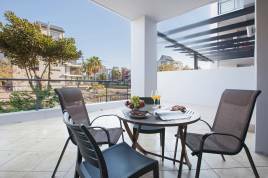 With a number of attractions located within the Century City area that can appeal to all ages and interests, it is clear why so many choose this at their ideal setting for a vacation in Cape Town. 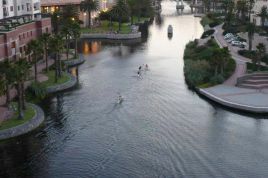 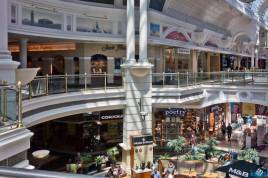 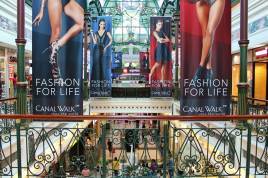 Canal Walk Shopping Centre, located a short walk away from the many accommodation varieties in and around Century City, is considered one of the best shopping malls in Cape Town and is surrounded the a serene canal and towering palm trees, while also displaying views toward Table Mountain. 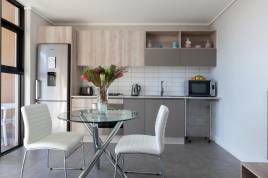 Shop all day, discover a number of divine restaurants and become one with the beauty of the surroundings while enjoying self-catering accommodation of the highest standard. 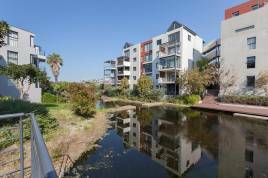 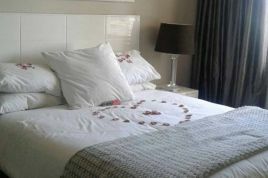 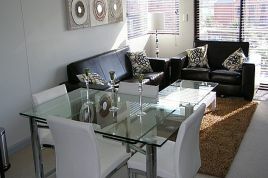 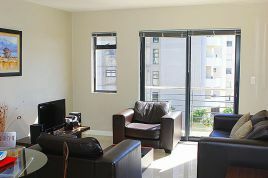 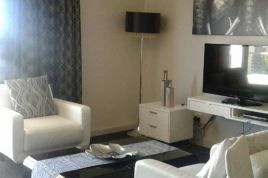 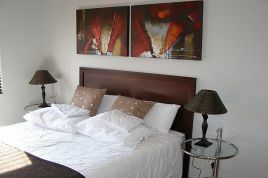 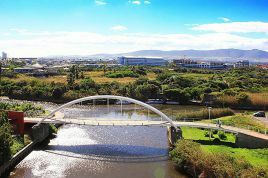 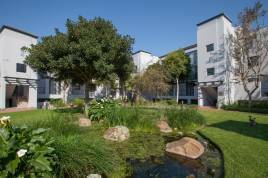 Century City is also home to a flourishing business park and is located just off the main highway, about 15 minutes from Cape Town’s city centre and perfect for those travelling for business but still seeking an escape from the constant city buzz - book business accommodation in Century City from our modern selection. 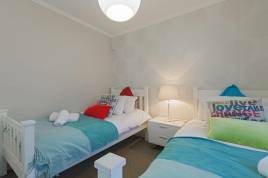 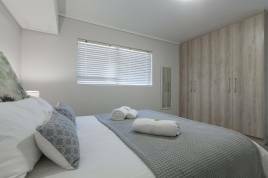 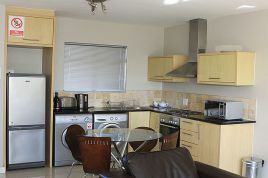 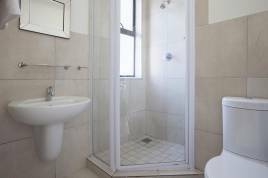 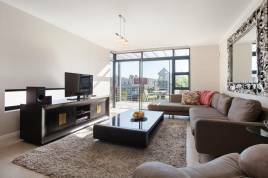 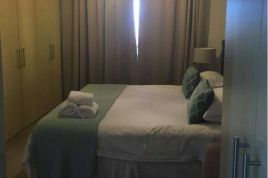 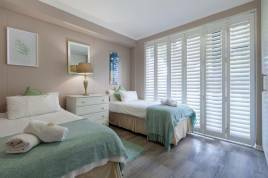 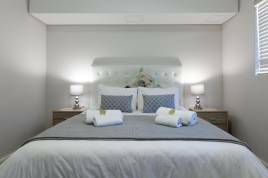 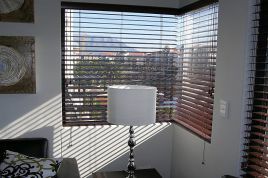 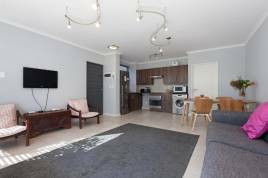 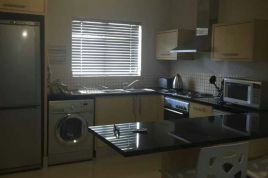 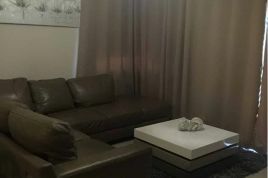 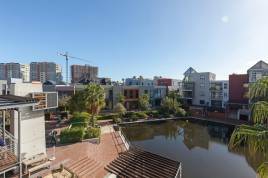 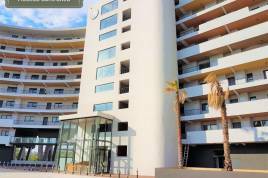 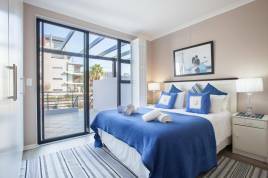 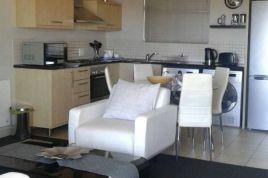 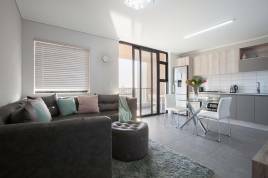 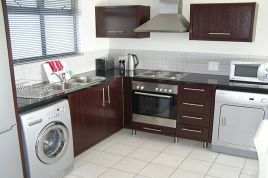 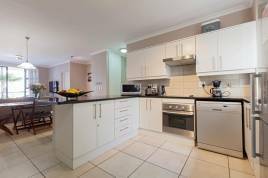 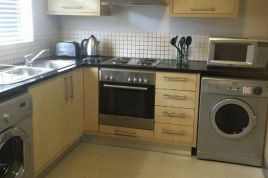 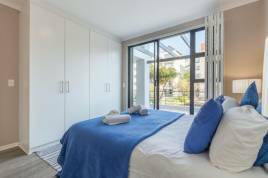 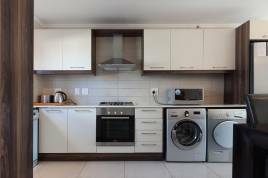 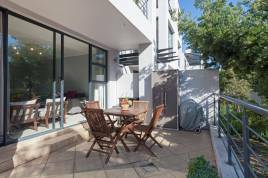 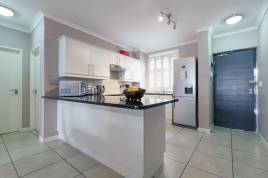 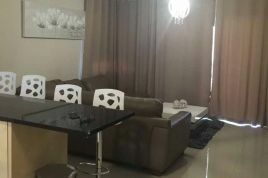 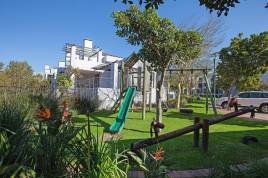 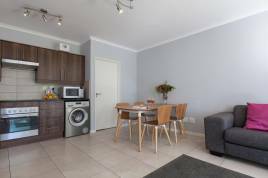 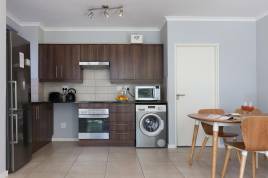 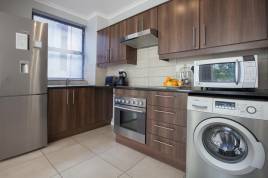 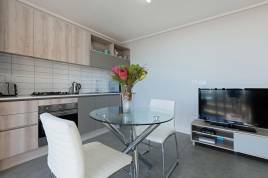 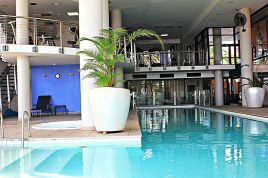 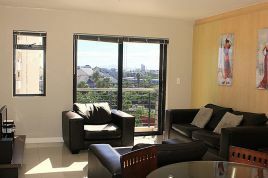 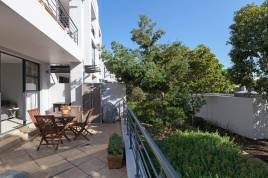 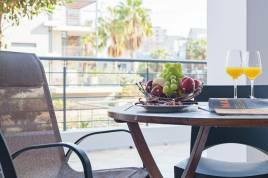 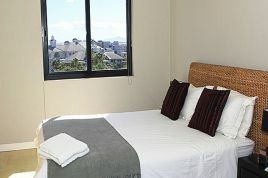 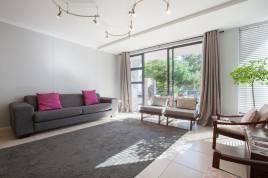 A number of holiday apartments in this area offer gym facilities and provide guests with close access to the MyCiTi Bus Route, ideal for travellers who plan to explore more of what Cape Town has to offer. 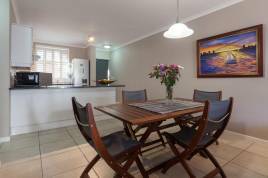 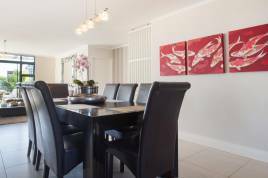 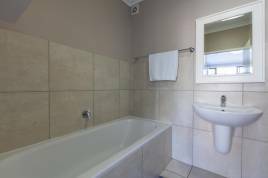 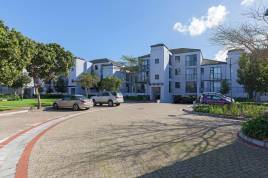 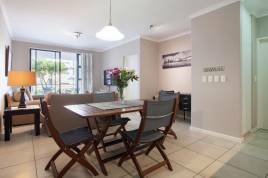 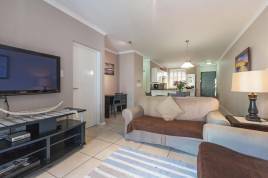 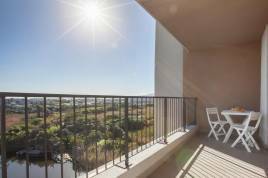 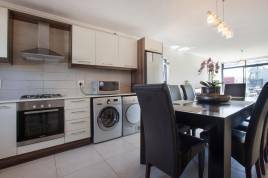 The closest beach is in Milnerton and is just a 10 minute drive from Century City, while there are numerous family-friendly beaches and ocean-facing restaurants that can easily be explored in a day outing. 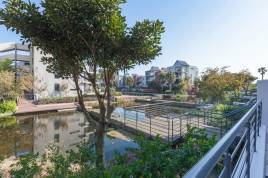 Even in the cooler winter months, the Century City area derives from Cape Town’s mild Mediterranean climate and pleasant, warm weather making winter accommodation in Century City highly enjoyable.